On Wednesday, the Committee on European Affairs and the Committee on Foreign Affairs of the Lithuanian Parliament adopted a resolution calling for immediate release of Nadiia Savchenko, Ukrainian military air force pilot, and other Ukrainian citizens illegally held against their will in the Russian Federation, the press service of the Seimas announced. The Committee on European Affairs and the Committee on Foreign Affairs have condemned the illegal detention by the Russian Federation of Nadiia Savchenko, a Ukrainian military air force pilot. The Seimas committees noted that Savchenko was elected to the Supreme Rada of Ukraine in the early elections of 26 October 2014 and became Deputy of the Supreme Rada, making it the first time in history of independent Ukraine that the representative is unable to represent voters because she is being kept in custody in another state. 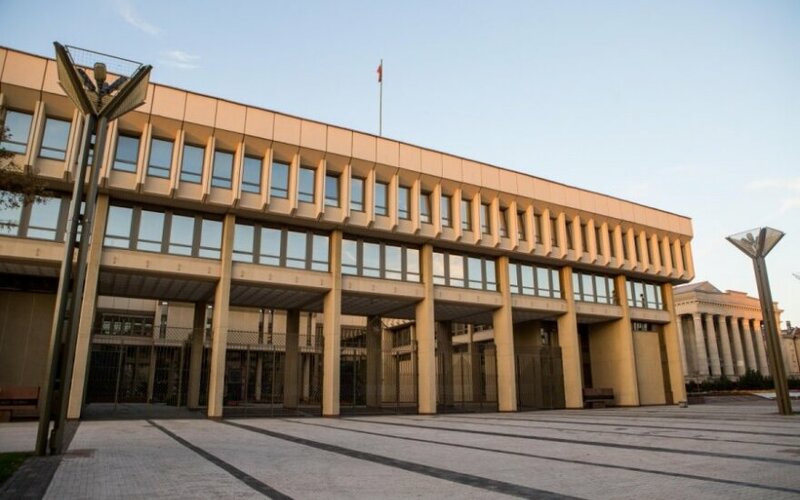 The Lithuanian Seimas has encouraged Russian government and law enforcement authorities to respect human rights and fulfil international obligations. The Seimas has called for the release of Nadiia Savchenko, Oleg Sentsov and other Ukrainian citizens illegally held in Russia. 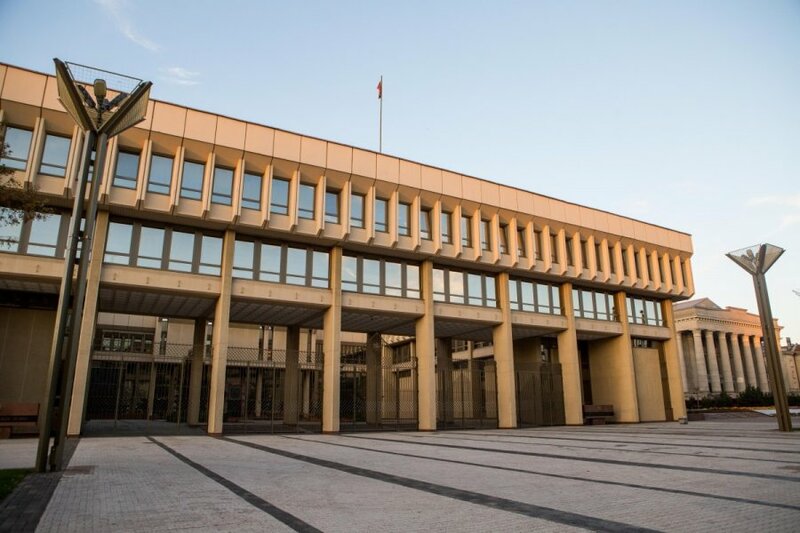 Finally, the Seimas addressed EU and NATO countries calling for evaluation of this violation by Russia and to increase pressure on Russia to ensure that it complies with its international legal obligations.